As a foodie, you might think that your only hobby should be eating delicious foods and trying out new recipes in the kitchen. But those aren’t the only hobbies that you can do as a committed foodie! There are so many different pastimes that you might want to try out, all of which involve lots of tasty food and drink. So, are you ready to try something new?! 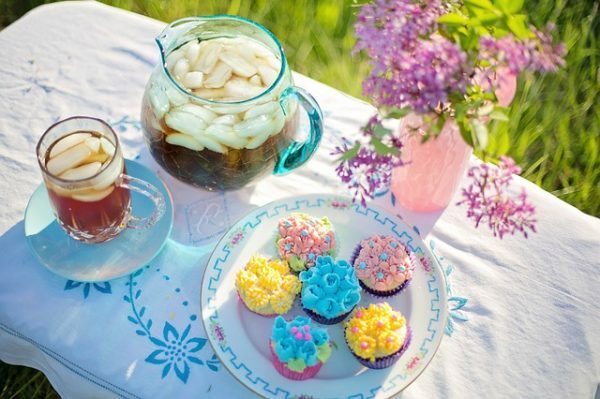 Here are some fabulous hobby ideas for foodies that you can try out. I’m sure you’ve already spent hours in your kitchen experimenting and trying out new, delicious meals and dishes that you and your whole family can enjoy. But why not start experimenting with making some drinks? For instance, you might want to try brewing your own beer. This isn’t as difficult as it may sound, and you won’t have to buy lots of expensive equipment. In fact, beer brewing kits are very reasonably priced these days, and you will find them in most houseware stores. You’ll be able to find various kits that make different kinds of beers, so I’m sure you’ll be able to find your favorite, whether that’s a wheat beer or a lager. Beer isn’t the only drink you can make. Another hobby idea for foodies is distilling your own whiskey. As with the beer, you will need to find a whiskey making kit, which can usually be found in a homeware store or online. As well as the basic kit, it’s also a good idea to invest in some extras like an oak whiskey barrel so that you can add some different flavors to your whiskeys. You’ll find that the bottles of homemade whiskey that you make will make the perfect birthday and Christmas gifts for your friends and family! Another great DIY drink that will make an excellent gift is homemade wine. 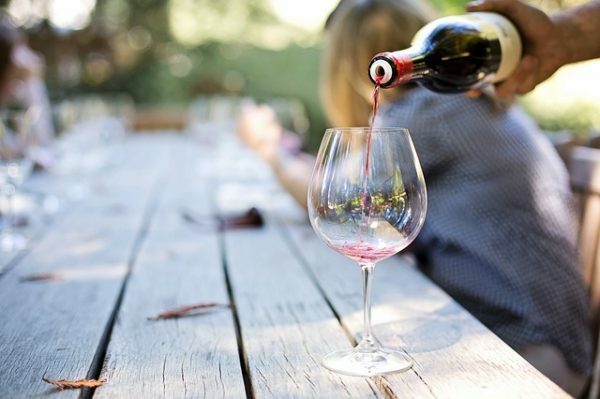 In fact, did you know that wine is by far the most popular drink for people to make themselves at home? 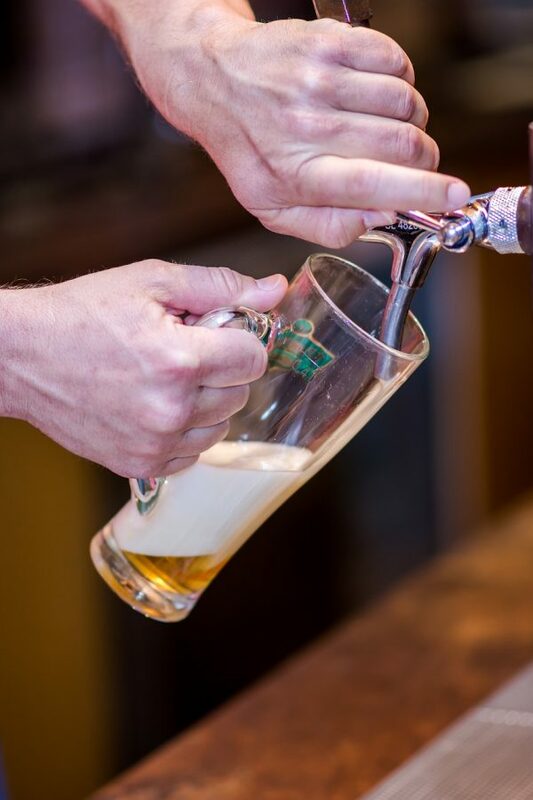 It’s a lot easier to do than both beer and whiskey, and the fermentation process doesn’t take too long. Before you know it, this hobby idea for foodies will give you some delicious bottles that you can enjoy with your home-cooked meals. Whether you want to try making white or red, you’ll be able to find various kits for different grape varieties. Of course, lots of foodies enjoy documenting things they have eaten and the dishes that they’ve cooked in their own food blog. If you don’t already have a blog, this could be your brand new hobby. Do you love cooking and creating your own recipes? You could publish your recipes on your blog for others to try out in their own homes. If you prefer to eat out, then you might want to start a blog that documents all of your culinary adventures. 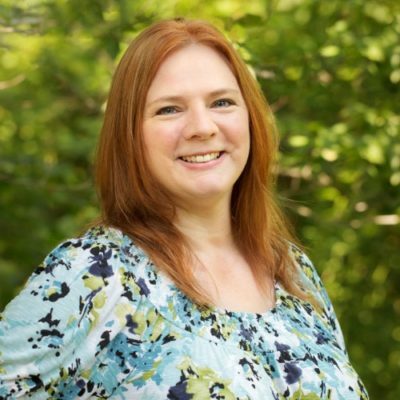 Make sure that you start Facebook and Twitter profiles for your new blog so that you can build up a sizable readership. If your following grows significantly, this hobby idea for foodies might even earn you a second income if you monetize your site. Some foodies may love sampling yummy meals, but their own cooking skills might not be quite up to recreating these tasty dishes themselves. Are you one of them? If so, you will be able to greatly improve your cooking skills by attending a course. It’s my goal to take a cake or cookie decorating class to improve my skills in that area! There are lots of baking-focused courses for anyone who wants to learn about making bread, pastry, and other baked treats. These are great hobby ideas for foodies because you’ll also be learning a skill that you can use at home. Some cooking and baking courses last for a few weeks while others will be one class. You can find classes that focus on specific kitchen skills too. If you want to learn knife skills or Sous Vide cooking, look into taking classes focused on those. Do you like the idea of documenting your foodie adventures online but don’t have the time to dedicate to a blog? There is another way to show off your food creations and discoveries – on Instagram! 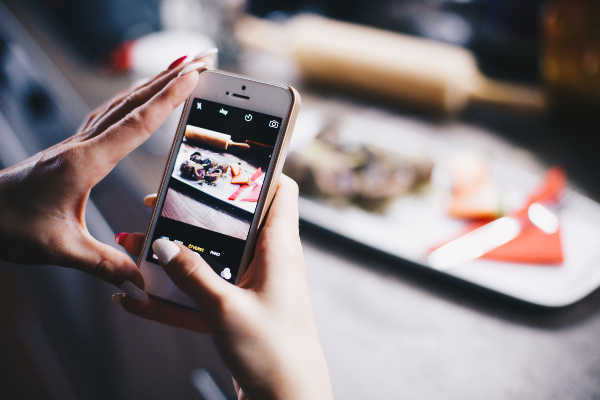 All you need to do is take a picture of anything you bake or cook and add it onto your Instagram. When you eat out, you can take a picture of all the yummy meals that you enjoy. You should then add a few relevant hashtags to the posts so that other people who are also interested in food will see them too. Just like with a blog, if you are able to build up a significant following, you could reach influencer status and might be able to make some extra cash through your Instagram. Have you ever thought about pickling anything? This hobby idea for foodies is a great way to fill your cupboard with various pickles that you will be able to enjoy with your meals and as snacks. There is pretty much nothing you can’t pickle, and you’ll be able to enjoy things like pickled eggs, watermelon, cauliflower, and beets to name a few. Again, these pickles will make a really nice gift for friends and family as well. All you need to do is add a bow to the jars to make them look really pretty! 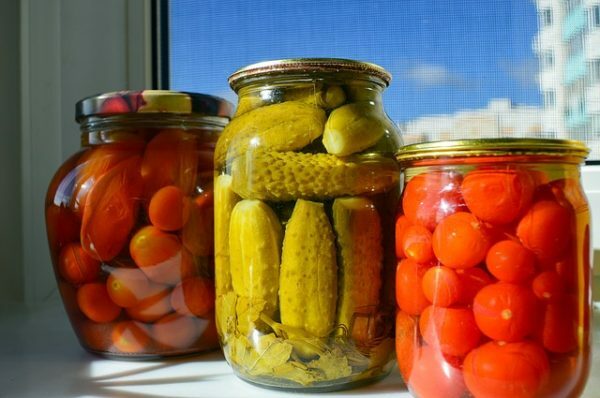 That’s not all, though – pickled and fermented foods are really important for our gut health. So, making and eating more pickles could actually help you become healthier! If you are a good writer, you might want to see about reviewing restaurants and cafes for your local newspaper. This is something that the publication will pay you for, so it’s a nice way to earn a bit of extra money. You might have to pitch the idea to them first, so make sure you know how to sell yourself! 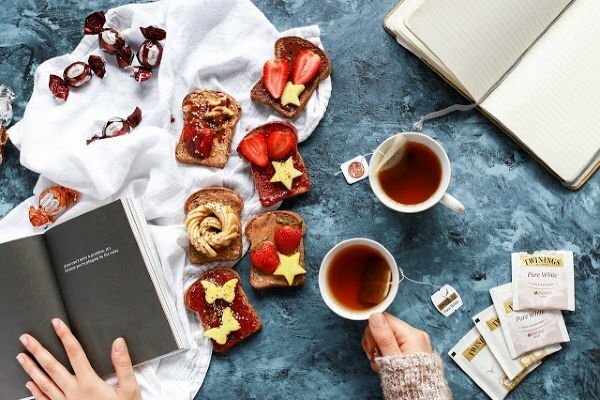 So, which of these fabulous hobby ideas for foodies do you like most? 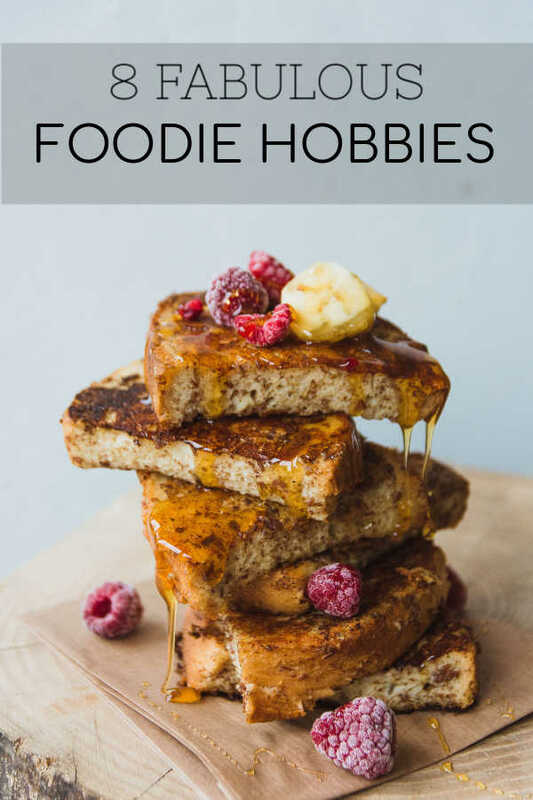 Do you have a foodie hobby? I would love to hear about it!